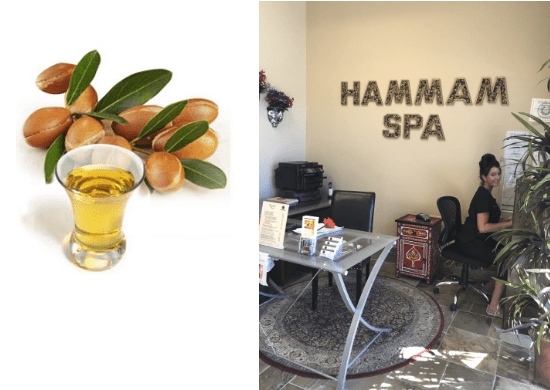 If you’re looking for a day spa in Houston, TX, be sure to contact The Hammam Spa. 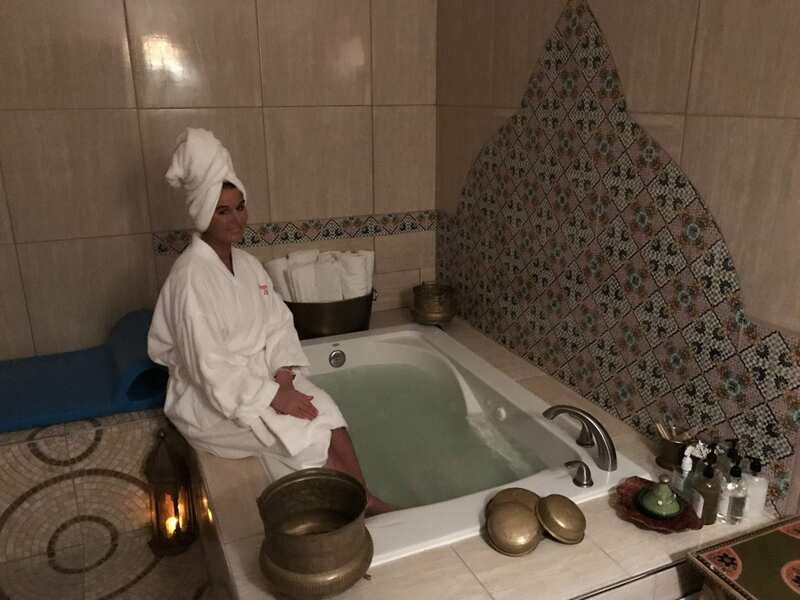 Our luxury spa is your complete source for argan oil products and the ultimate spa treatment experience. 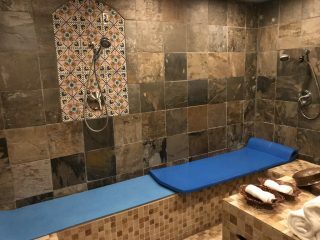 A Hammam (or bath) is more than just a steam room or a Turkish bath house. 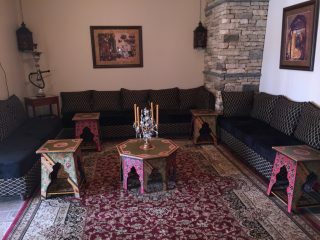 It is a place where Moroccans go weekly to enjoy the ultimate spa experience. 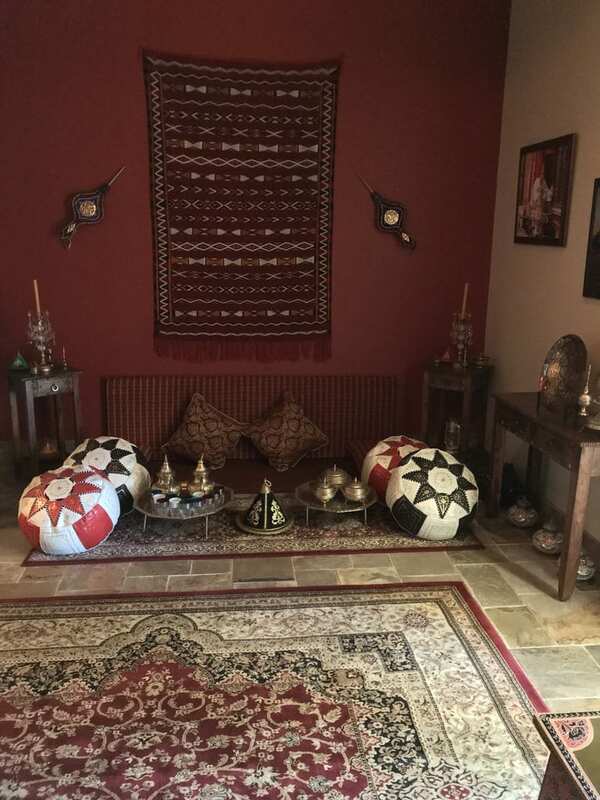 The Hammam is a very important part of life, culture and family in Morocco. The whole family will usually visit their local Hammam weekly. During this event they will enjoy this time honored ritual of exfoliation and cleansing. They leave feeling relaxed, healthy and glowing! 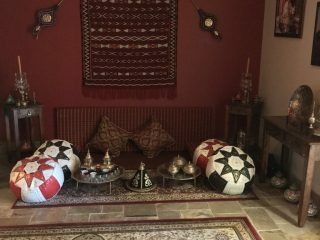 At our luxury spa, our mission is to provide our clients with quality skin health care treatment, using products made from all natural ingredients from Morocco. 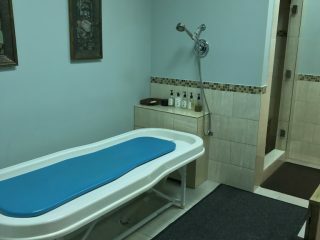 From body scrubs to full body massages, we hope to provide maximum benefit, with long lasting results. 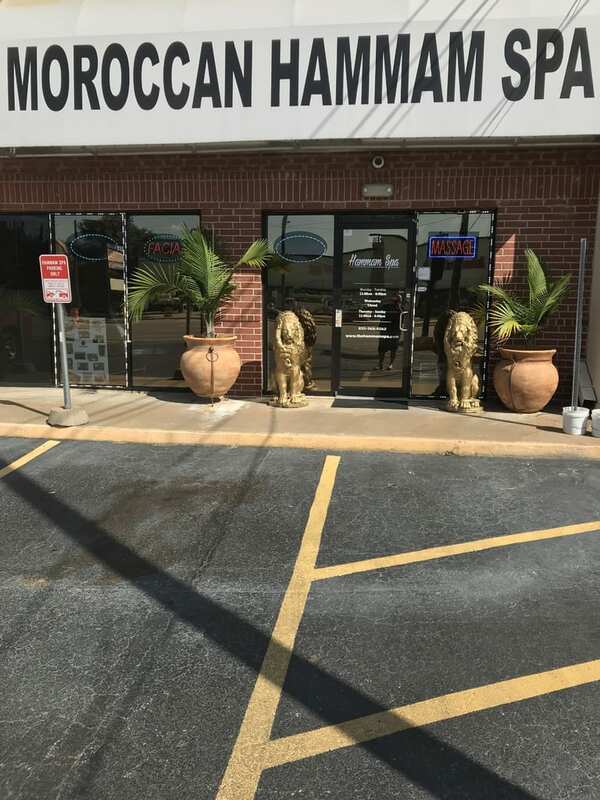 We aim to give our customers a spa experience like they’ve never had before. 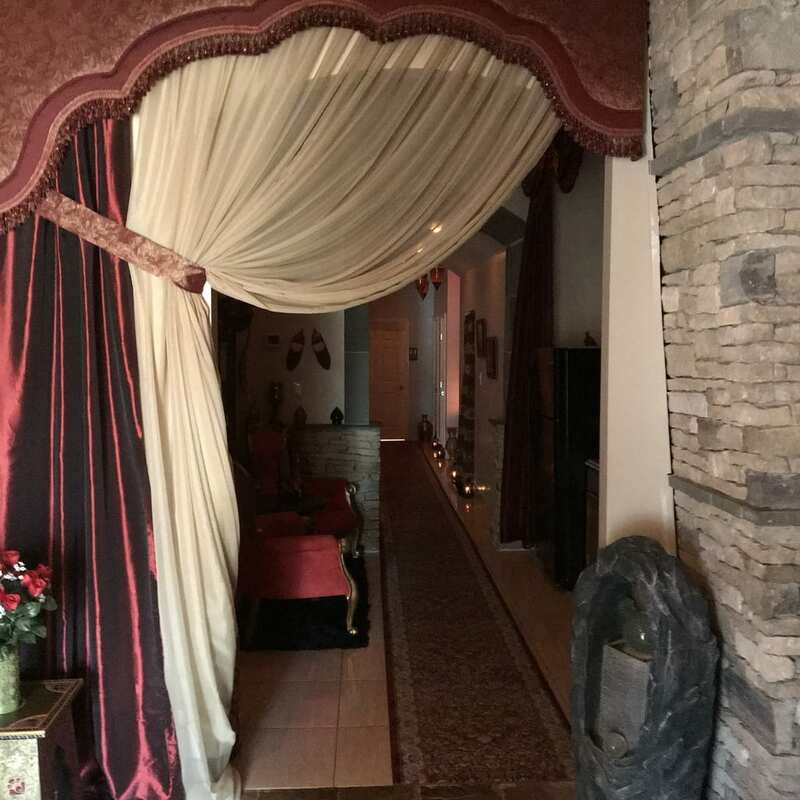 Contact us today and schedule an appointment at our luxury day spa!  The Moroccan Spa experience centers on the all-natural Moroccan ingredients.To experience the Hammam Spa as intended apply the black soap over body while wet and let set for 5 to 10 minutes.After rinsing, scrub with the “Kessa” exfoliating glove.You will see the dead cells peel away.Wash lightly with the Argan soap.Finish with the Argan lotion for an exhilarating feeling and smooth silky skin. 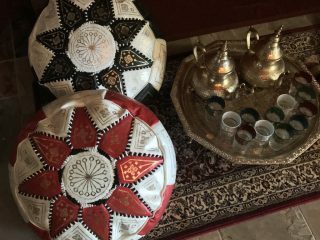 This is our traditional Moroccan Facial with all natural red clay from Morocco.Found in the Atlas Mountains this clay is renowned for its superior ability to absorb impurities from the skin, unblock pores, and provide beneficial minerals that help to soften and clarify the skin. Herbal baths and Steam can be soothing, stimulating, refreshing, and healing to both the body and the mind. 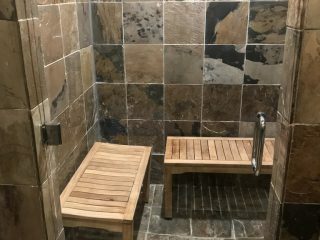 This treatment includes an herbal detox in our steam room or Jacuzzi. 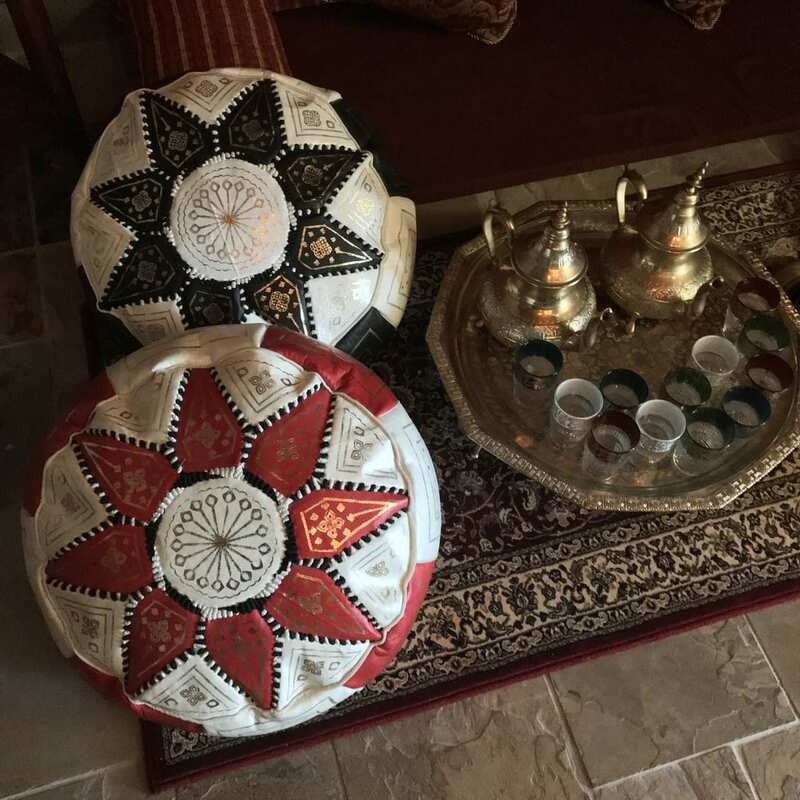 We bring to you the most natural herbs and bath salts combinations from Morocco, to give you the most ultimate enjoyment experience possible. Microblading is for those women that may need to reconstruct eyebrows, fill in gaps or plucked eyebrows, or simply define them. You may expect and desire the perfect brow. To be realistic it may take a few appointments to obtain the desired brow look. 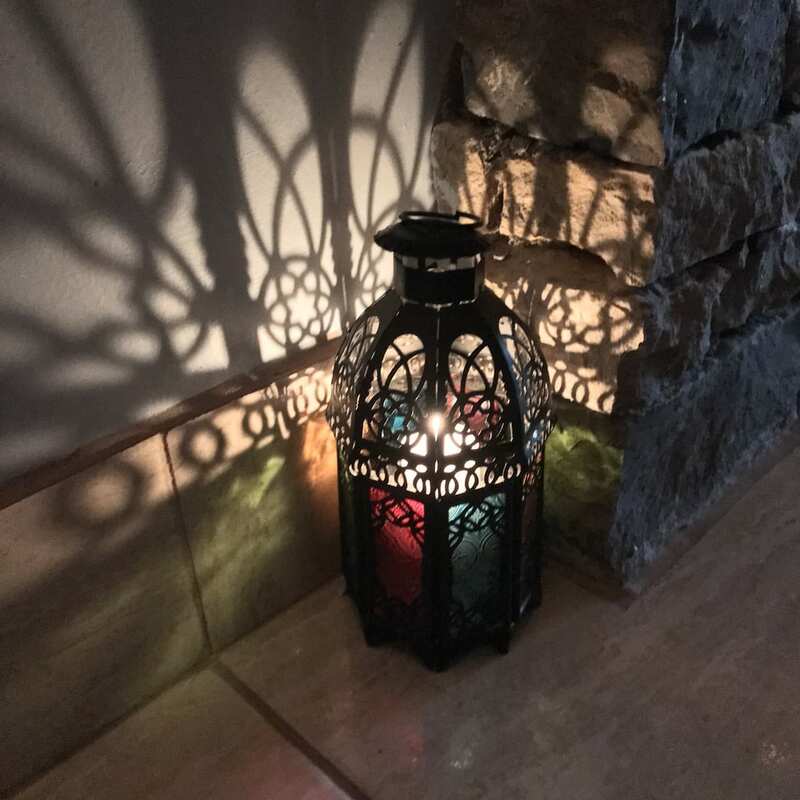 "Tonight was the first time I went to the Hammam Spa and I absolutely LOVED it! 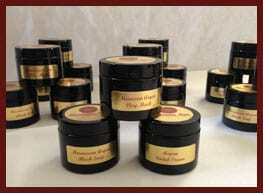 All the products are natural, smell lovely, and my skin has never felt better. My skin has never been this smooth and glowing! A must try for anyone wanting soft skin, relaxing atmosphere, and a cultural experience. They have a basket that can be purchased that has EVERYTHING to take home! 5 stars... loved it." 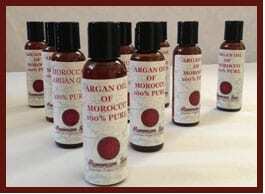 I had heard about the benefits of Argan oil and black soap and decided to try the Morrocan hammam treatment that uses these products. The full body/facial exfoliation was like no other. 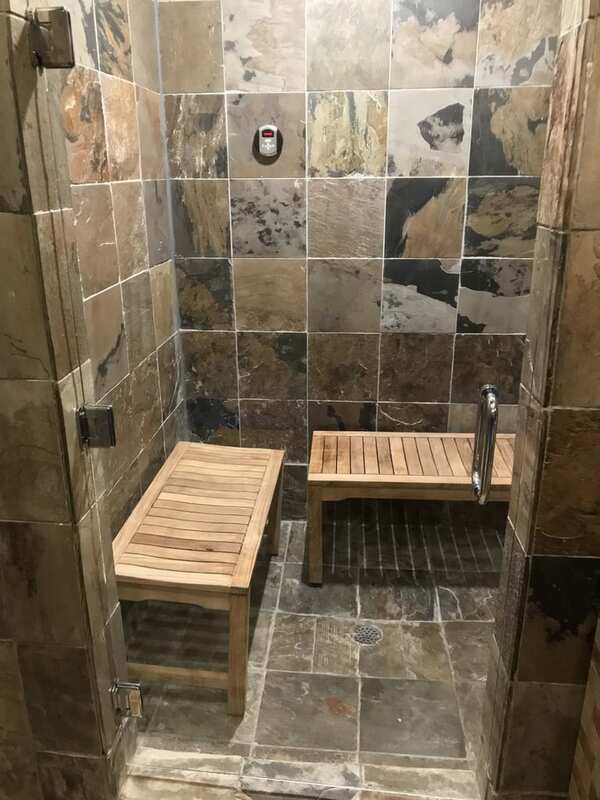 I would highly recommend this spa to both men and women! 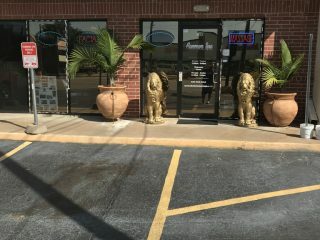 The owner and staff are extremely knowledgeable, kind, and truly understand the art of excellent customer service! 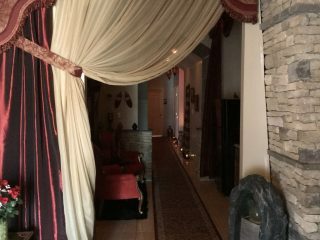 The spa is extremely inviting and beautifully decorated. 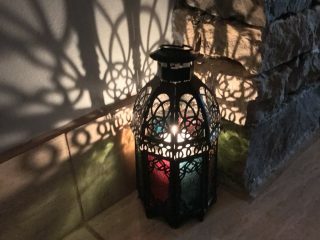 If you want to be pampered and experience a relaxing skin revival, Hammam Spa is the place to go!